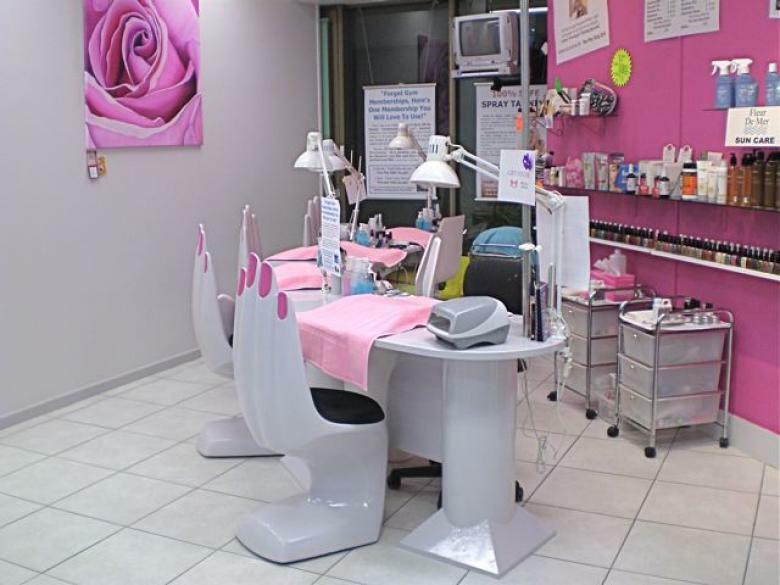 Operating a beauty salon is not much different than running any other business. The key to success is to be able to generate enough clients and form enough of a rapport with them to keep them returning. Salons provide a service that meets a woman’s, as well as some men’s, basic beauty needs. This includes manicures, pedicures, haircuts and styling and skin waxing. Salons are a much sought after service particularly for those wanting to look their best for formal events like a prom, wedding or black tie event. Most salons do not operate on a first-come-first-serve basis. They require clients to make an appointment ahead of time in order to keep an organized schedule. In earlier times, this was done through phone calls and keeping record through pencil and paper. Today, with modern technology, appointments are much easier to keep track of. Most salons now implement some sort of salon appointment scheduling software to make record keeping more efficient for the staff. Most systems are easy to install and even easier to use. It can practically be used by anyone with basic computer and Internet literacy. The system enables you to keep track of your appointments as well as log in new ones or make last minute changes due to cancellation or postponement. You will also be able to easily process payments and credit card transactions. Everything can be done on your computer at the salon, at your home computer, your mobile phone or through just about any device with online access. Such systems are also customizable to allow for easy integration among users with specific needs. No two salons are alike, and personalization allows for users to make modifications that make navigation and daily use simpler. Salon and medical software also feature add-ons that allow for additional functions. This may include enhanced options like the ability to process payments from gift cards, order payroll checks, handle tax forms and connect with visitors on your salon website. A scheduling conflict is one of the worse things that can happen within a business. This can create strife and customer dissatisfaction and can lead to loss in clients. It is never acceptable to lose clients due to disorganization that could have easily been prevented through proper communication. With scheduling software made specifically for the salon industry, you have an easy way to keep track of nail and hair appointments as they are made. The software comes with live support, so you will have a live representative to speak with should you run into any glitches or issues with the system. Support is available through chat, email or by phone, so you will never find yourself without assistance. Most software systems come with a free trial where you can give the system a try without any risk. Once most people integrate the system into their service, however, they don’t ever want to return to the old ways of doing business. Salon software is designed to make the logistics easier for owners and staff; this enables them to direct their focus on providing the best beauty services for their clients. MD Ware Software provides medical software and salon appointment scheduling software for making appointments the easy and digital way.